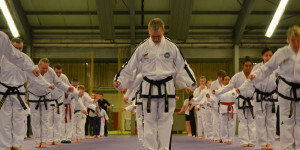 Belt exams are a big part of Taekwon-Do. 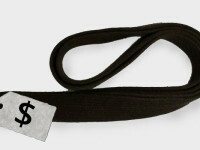 Your belt rank indicates your progress, and exams are how you get to the next level. They’re rites of passage that allow students to feel like they’ve earned the belts around their waists. They’re built on formal ceremony. 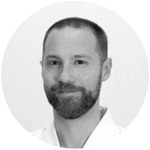 The instructor sits at a table at the front of the dojang—one that may be draped with an official-looking tablecloth—watching the students perform and grading them as they go. The students prove that they are able to perform to the instructor’s satisfaction so they can move to the next stage in their training. But, if you think about it, there are some things about the typical belt exam that don’t make a lot of sense. For example, they put people on the spot. In front of an audience, no less. Granted, those people probably wouldn’t be there if they weren’t ready for it. But public exams make a lot of people nervous. Lots of people don’t like the pressure of performing in public, especially when there is a perceived risk of failure. For a few people, this nervousness can be crippling. They may be stellar in class, but get them up for a belt exam and suddenly they’re a giant ball of useless. What does this have to do with Taekwon-Do? Does performance anxiety make a person a bad student? Does it mean that they will never be able to defend themselves if the need ever arises? No. Testing and actual skills are two different things. I keep hearing instructors say that the stress of a belt exam helps students prepare for other stressful situations in life, like performing in public. To a degree, yes, this may be true. But in my experience, Taekwon-Do tests usually only help people prepare for Taekwon-Do tests. When you take a belt exam you aren’t really performing in public. You’re performing for one person (your instructor), with a small audience (other students and their families). You know these people and you’re performing within the context of an activity that you know well. You certainly aren’t preparing to speak in public, because you aren’t doing any speaking. A belt exam isn’t a weekly occurrence. The higher the rank, the longer between tests. And the more importance there is on the higher rank. Considering all that, I’ve met a lot of students who never outgrow their nerves. Let me ask you this: is it the instructor’s job to teach Taekwon-Do or to build more comfortable public performers? Yes, yes, I know, Taekwon-Do is supposed to mold people into better human beings. But as John Wooden said, “Sports do not build character, they reveal it.” We’re not life coaches, and we’re not the parents of our students. We’re not there to build them into better people. We’re Taekwon-Do instructors. We teach a martial art. And if we can find better ways to help our students learn that martial art, I say bring it on. Have you ever noticed that students rarely fail a belt exam—even the “bad” students? And when students do fail a test, they’ll often still get their new belts a few weeks later. Failing students is bad for business. No matter how high your expectations are for your students, when it comes time for them to test for their new ranks, they can’t really fail. If a student repeatedly flunks the test for a new belt, he’s likely to quit; maybe with friends in tow. If your club, like most, charges students a fee to test for each new belt rank then you may be under even more pressure to have them pass. At some schools the students pay the fee only once, even if they fail. That’s good. Making students pay to re-test is an awfully easy way to lose students and gain a bad reputation in the process. 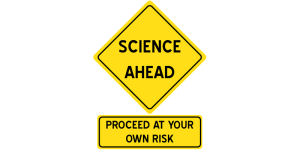 As instructors, we have to ensure that our students are almost guaranteed to pass. There are a few ways to make sure this happens. Two of the day-to-day ways are prescribed amounts of time between belts and regular monitoring in class. Another way to ensure students pass is for instructors to invite them to test. As an instructor, if I tell you that I think you should test for your next belt, that means that I’m happy with what I’ve seen in class. I think that you’re now good enough and consistent enough to go on to the next level. I have few doubts that you will screw up badly enough to warrant a failure. You’re pretty much guaranteed to pass. 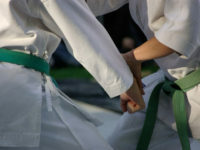 Some instructors use mini-tests between belt levels. These aren’t formal events like a belt exam. They’re just quick one-on-one evaluations during or after class. This way, the students get regular feedback on what they need to improve, and can only test for the next level once all the mini-tests have been passed. Again, assuming they keep doing what they’ve been doing, they’re pretty much guaranteed to pass. Finally, there are re-tests. If a student fails the formal exam the instructor may give them some time (e.g. two weeks, a month) to brush up on their technique. After that time, the student will be tested again. Often the re-test is done after a class so the student doesn’t have to wait for the next formal exam. As a student, even if you fail your first test, the instructor will work with you to ensure that you don’t fail the second one. So why do we even put ourselves through this? We suffer through some formal exercise that some of us don’t want to do anyway, all as some kind of rite of passage to earn our next rank? We’re only competent martial artists if we can perform under pressure at a ceremonial test that we can’t really fail? There has to be a better way. A way to remove some of the stress and the farce of holding a big event that everyone is basically going to succeed at anyway. One of my old clubs, shortly before I left, was talking about introducing a new strategy. (I have no idea if they ever went ahead with it or not.) I’ve also seen similar ideas from Karate writer Rob Redmond. Instead of holding exams, why not hold graduations? Instead of having the students perform everything at a formal exam, split up the components of the exams and have the students perform them bit by bit after classes, one student at a time. And make them come to the instructor and ask to be tested on each component. The students can perform the components in the order that they choose, on their own schedule, when they feel that they are ready. If a student passes, say, her patterns, that part of the exam is done and won’t have to be repeated until the next belt level. 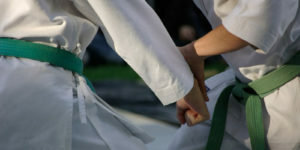 Once all the components have been passed and the required number of classes for that belt level have been attended, the student receives the next rank. This should take away much of the performance anxiety, as now the students are not performing in front of an instructor at a table with an audience looking on. They are performing for just the instructor, at the back of the class, while everyone else does their own thing. As a student, if you fail a component, big deal. You get immediate feedback so you can work on what you need to, and you can come back to have it tested when you are ready. Meanwhile, you can have a different component tested whenever you’d like. Passing all the requirements in this way does not make your rank any less valid. You still need to perform everything to your instructor’s expectations. And your skills will not diminish in the few weeks that you would have spent waiting for your next formal belt exam. “But wait,” you say. Where’s the ceremony? Where’s the sense of importance? Where’s the rite of passage to welcome students into their new ranks? And what’s all this about graduations? I agree: moving up to the next belt level should feel important. It should feel like an accomplishment. 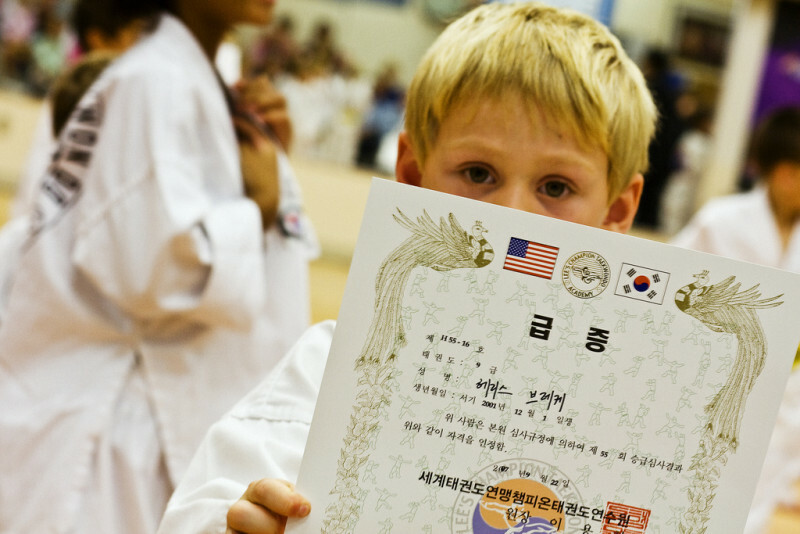 Belt ranks are milestones in a student’s individual training and those should be recognized. Simply passing all the requirements for a new rank and then being handed a new belt after class without much fanfare doesn’t make the occasion feel special. Instead, how about a monthly or bi-monthly graduation ceremony? Something scheduled well in advance and held on a regular basis where the students are presented their belts as awards of achievement; something they’re earned through their many hours of toiling in class. Not only is this a way to maintain a rite of passage while doing away with old-school tests, but it’s also a great opportunity to build a sense of community around your school. Graduations should not be for students only. They should be for family and friends. Students should be encouraged to invite people to watch them be welcomed into their new ranks, and to partake in the event. 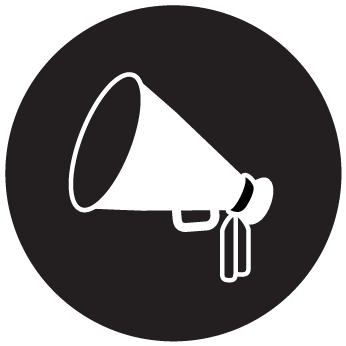 You, as the instructor, should act as their host—meeting and greeting, being the emcee. Sometime during the event, students will put on demonstrations of what they have learned (patterns, sparring, self-defence, whatever). All students should be encouraged to take part, but if some don’t feel up to it, they should be free to decline. 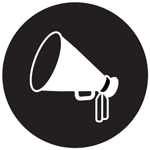 As the instructor, you should give opening and closing speeches to the main part of the event. When belts are being presented, say a couple of words about each student. If you choose to do so, you can make the event a dinner as well. It can be catered if you have the budget, or a pot-luck if you feel that’s a better option. You don’t have to plan all this yourself. You will almost certainly have parents or members at your dojang who enjoy planning events. Let them take the reins if they want to, making sure that they keep things within your vision for the graduation. Yes, this will take some work. It isn’t as easy as sitting at a table, grading everyone’s performance and then handing out belts when it’s all done. But I think the effort is worth it. If done properly, I think this entire experience would create better students, foster a greater sense of community in your club and, ultimately, make better use of everyone’s time and energy. Absolutely. Handling nerves is a big part of life. But (like I think you’re alluding to) the nerves that people go through as part of a taekwon-do test don’t really help them learn deal with nerves from other situations. Just from taekwon-do tests.